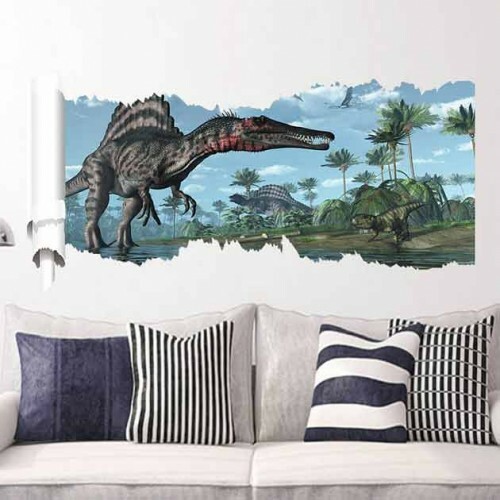 A generation has gone since T-Rex became a household name, thanks to Jurassic Park, and yet the excitement doesn’t go away. 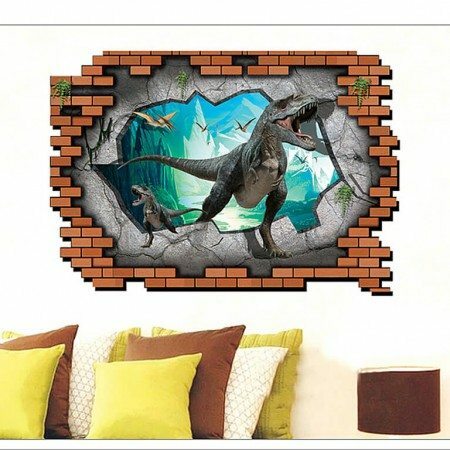 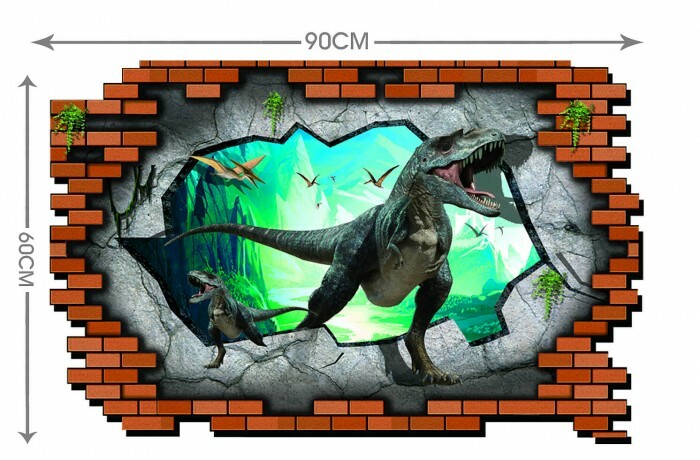 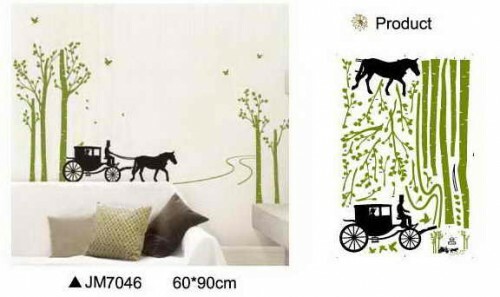 The kids would love to have this 3D Dinosaur Kids wall sticker on their wall, of their favourite dino hero—The T-Rex. 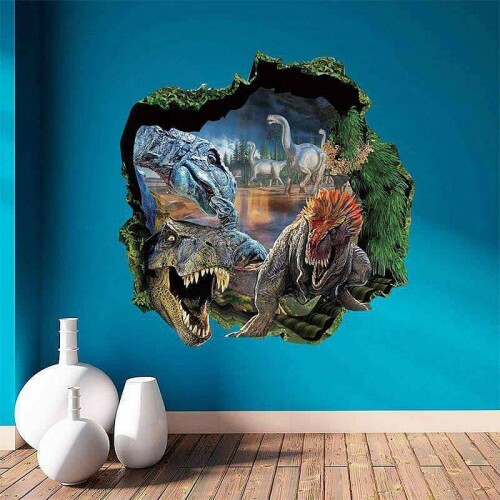 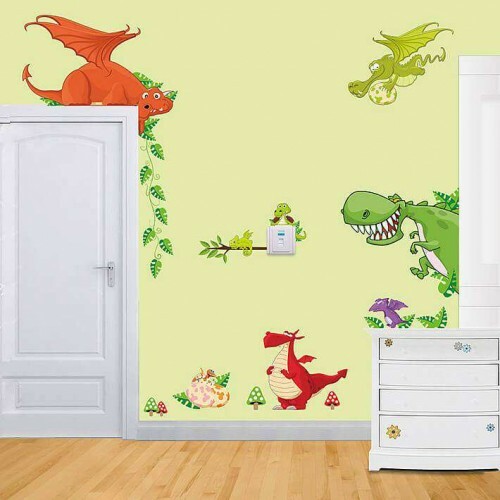 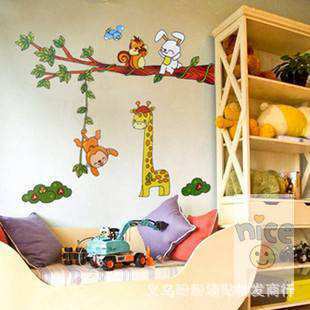 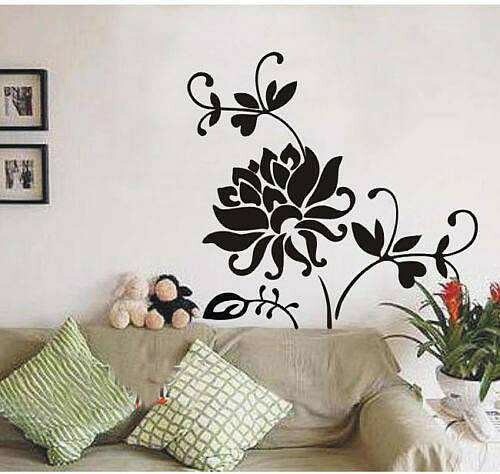 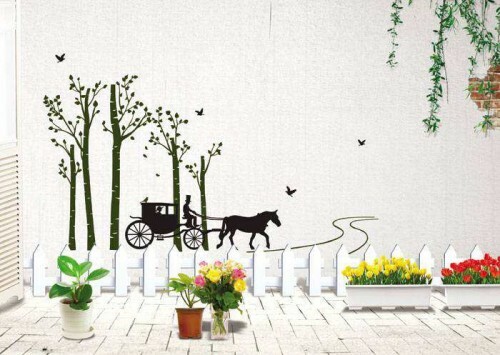 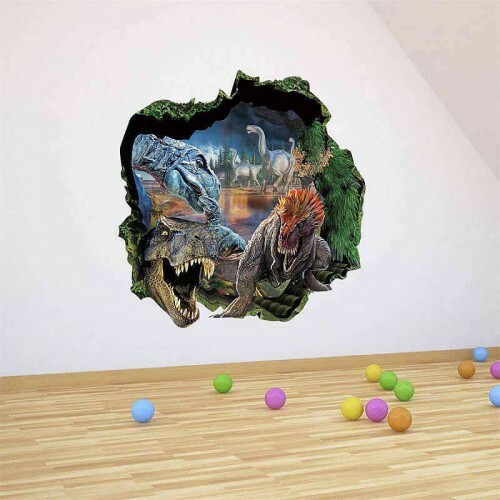 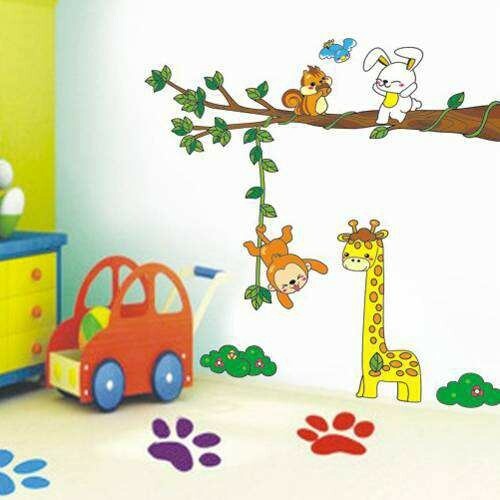 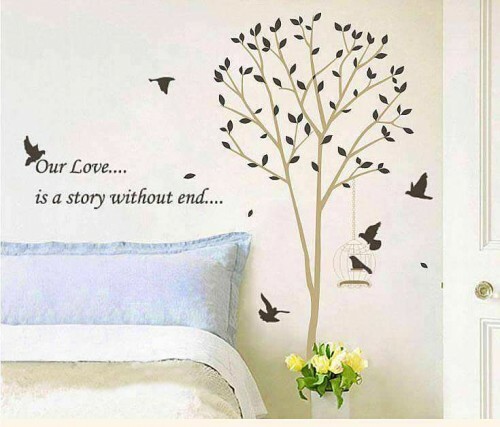 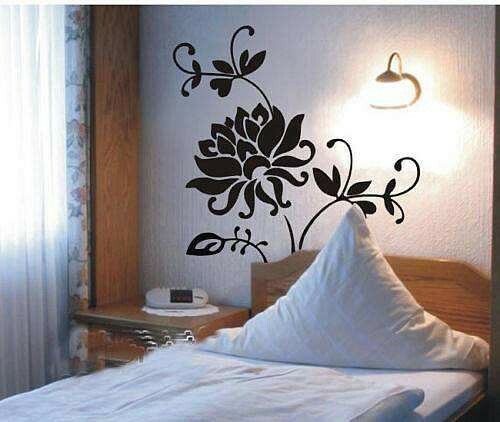 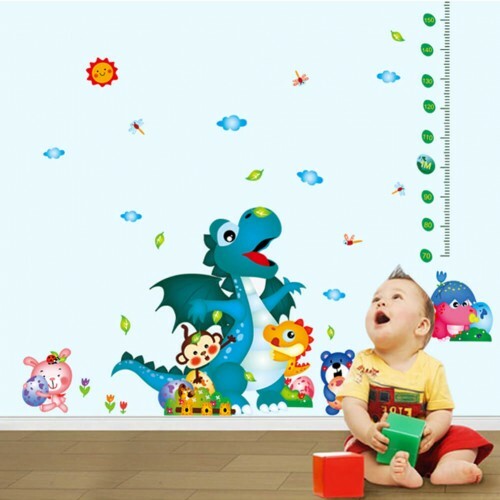 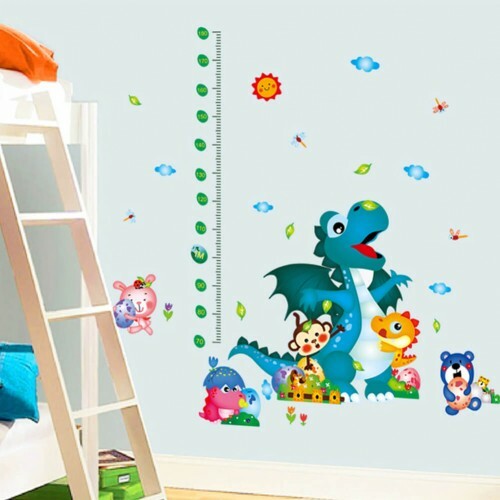 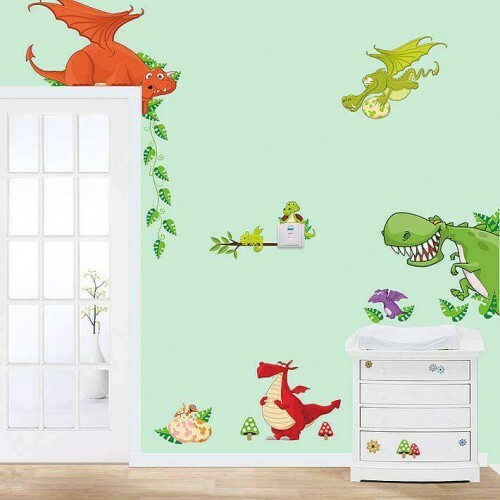 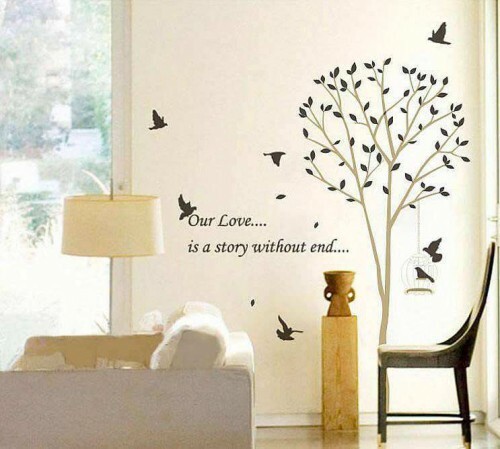 The 3D Dinosaur Kids Wall Sticker gives a terrific 3D effect that makes it very real. 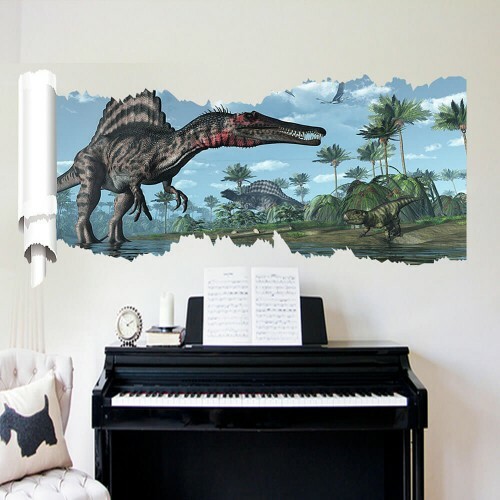 The decal also features Pterosaurs in the background which gives a feel of the dino age.